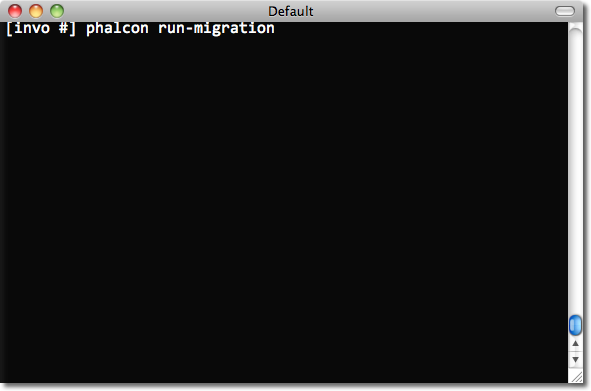 Important: Migrations are available on Phalcon Developer Tools You need at least Phalcon Framework version 0.5.0 to use developer tools. Also is recommended to have PHP 5.3.11 or greater installed. When a migration is generated a set of classes are created to describe how your database is structured at that moment. These classes can be used to synchronize the schema structure on remote databases setting your database ready to work with the new changes that your application implements. 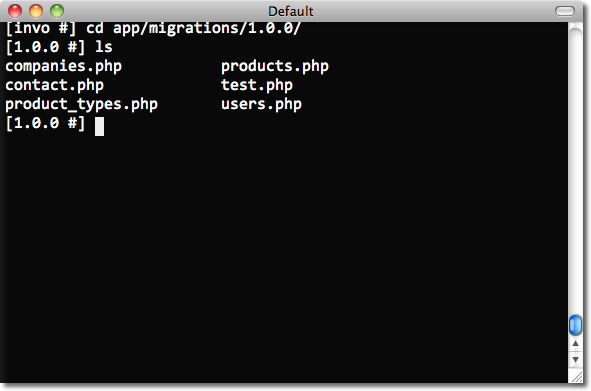 Migrations describe these transformations using plain PHP. 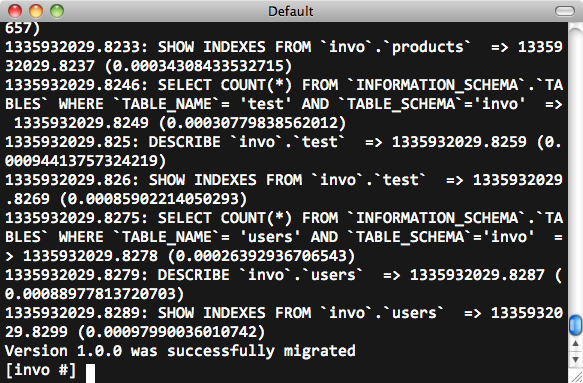 Running this script without any parameters will simply dump every object (tables and views) from your database in migration classes. Each migration has a version identifier associated to it. The version number allows us to identify if the migration is newer or older than the current ‘version’ of our database. Versions also inform Phalcon of the running order when executing a migration. Each file contains a unique class that extends the Phalcon\Mvc\Model\Migration These classes normally have two methods: up() and down(). Up() performs the migration, while down() rolls it back. 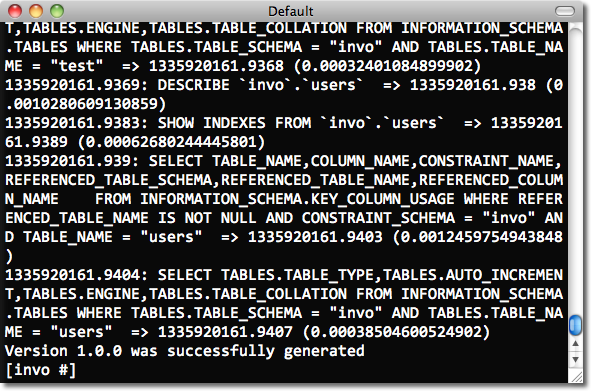 Phalcon\Db\Index defines table indexes. An index only requires that you define a name for it and a list of its columns. Note that if any index has the name PRIMARY, Phalcon will create a primary key index in that table. 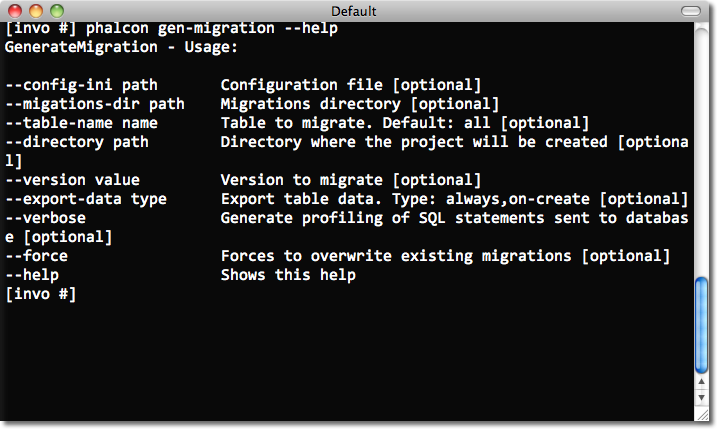 Migrations aren’t only designed to “morph” table. A migration is just a regular PHP class so you’re not limited to these functions. For example after adding a column you could write code to set the value of that column for existing records. For more details and examples of individual methods, check the database component.